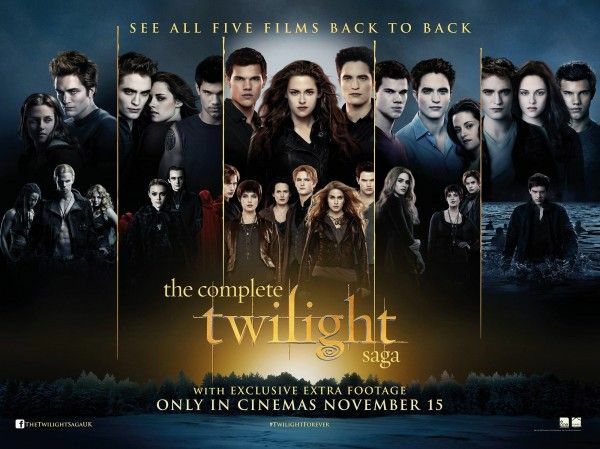 The Complete Twilight Saga, featuring all five films back to back as part of the lead up before the epic conclusion on November 16th with The Twilight Saga: Breaking Dawn – Part 2. Argo, from director/star Ben Affleck and also starring Bryan Cranston and John Goodman. 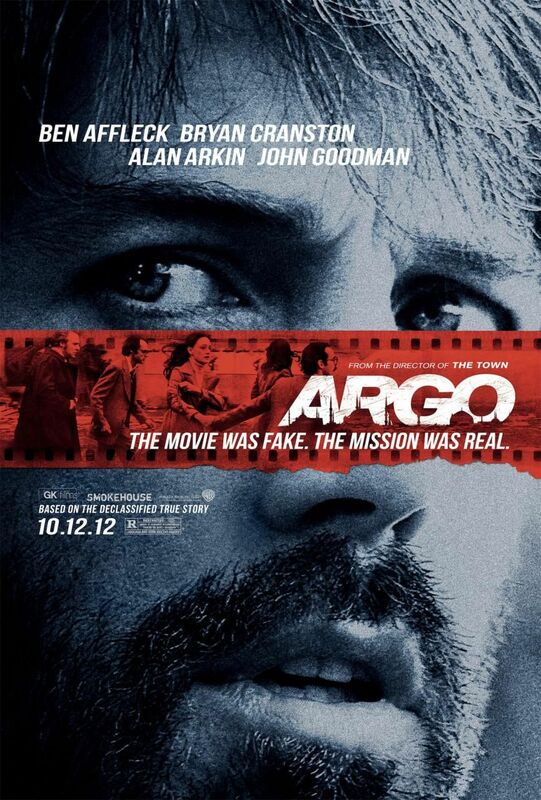 Argo opens October 12th. 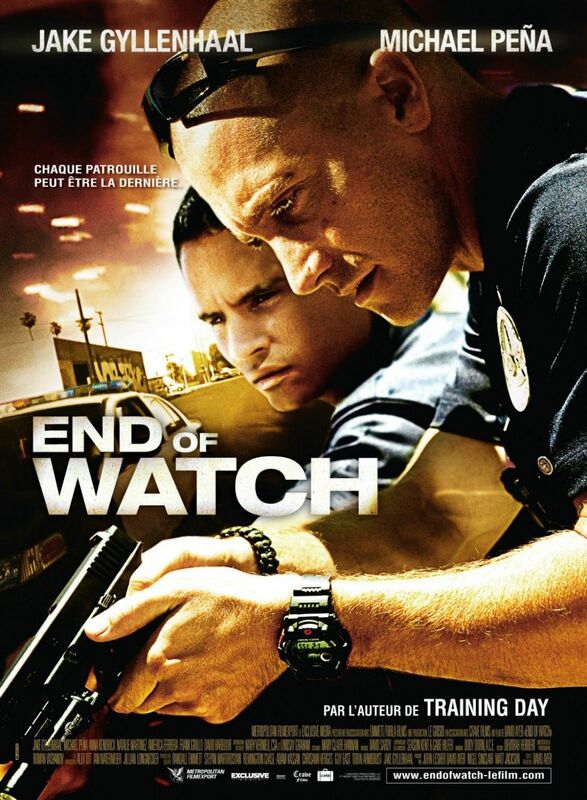 Two posters for David Ayer’s End of Watch, starring Jake Gyllenhaal, Michael Peña and Anna Kendrick. End of Watch opens September 21st. Michael J. Gallagher’s horror thriller Smiley introduces a new serial killer urban legend on October 11th. 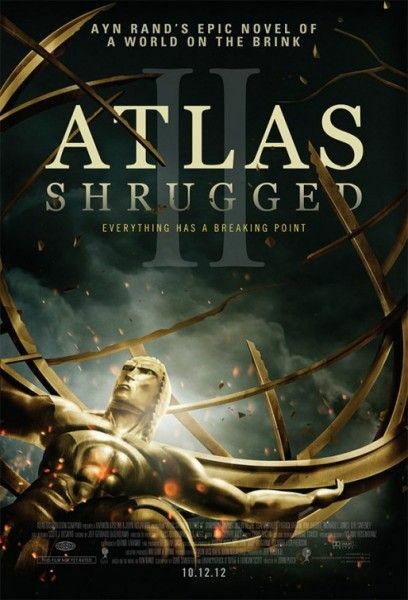 Director John Putch’s Atlas Shrugged: Part 2 (of a possible three) stars Samantha Mathis, Ray Wise, Jason Beghe, Esai Morales, D.B. Sweeney, and Paul McCrane. Atlas Shrugged: Part II opens on October 12th. Hit the jump to check out the posters and synopses. Based on true events, “Argo” chronicles the life-or-death covert operation to rescue six Americans, which unfolded behind the scenes of the Iran hostage crisis—the truth of which was unknown by the public for decades. On November 4, 1979, as the Iranian revolution reaches its boiling point, militants storm the U.S. embassy in Tehran, taking 52 Americans hostage. But, in the midst of the chaos, six Americans manage to slip away and find refuge in the home of the Canadian ambassador. Knowing it is only a matter of time before the six are found out and likely killed, a CIA “exfiltration” specialist named Tony Mendez (Affleck) comes up with a risky plan to get them safely out of the country. A plan so incredible, it could only happen in the movies. The story of the film follows a mentally fragile college student named Ashley (Caitlin Gerard from “Magic Mike” and “The Social Network”) who, after learning of an urban legend in which a mysterious serial killer named “Smiley” can be summoned through the Internet, must decide whether she is losing her mind or becoming Smiley‘s next victim.”Smiley also stars Melanie Papalia (“Endgame”) and Andrew James Allen (“Make It or Break It”), with Roger Bart (“Desperate Housewives”), Keith David (“The Thing”) and Liza Weil (“Scandal”) rounding out the cast. The global economy is on the brink of collapse. Unemployment has risen to 24%. Gas is now $42 per gallon. Brilliant creators, from artists to industrialists, continue to mysteriously disappear at the hands of the unknown. Dagny Taggart, Vice President in Charge of Operations for Taggart Transcontinental, has discovered what may very well be the answer to a mounting energy crisis – found abandoned amongst the ruins of a once productive factory, a revolutionary motor that could seemingly power the World. But, the motor is dead… there is no one left to decipher its secret… and, someone is watching. It’s a race against the clock to find the inventor before the motor of the World is stopped for good.